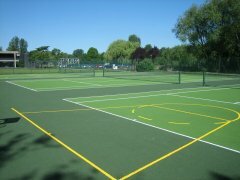 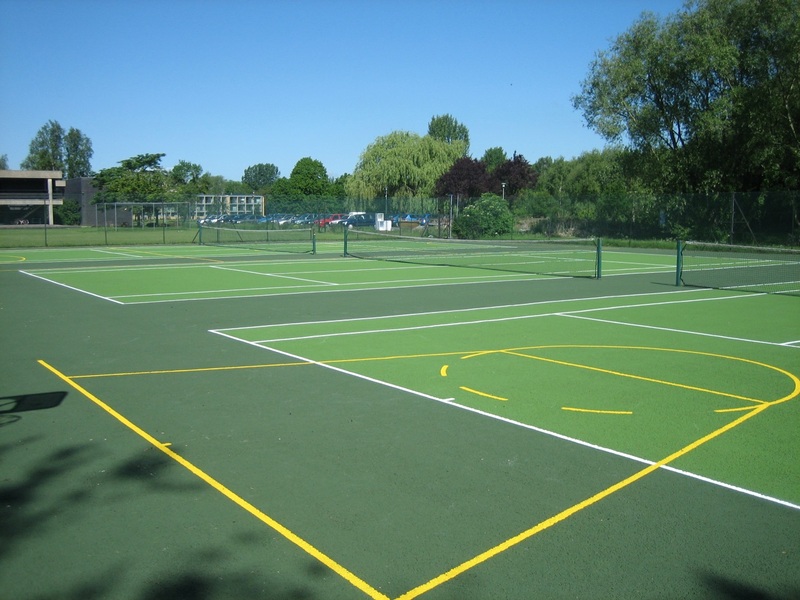 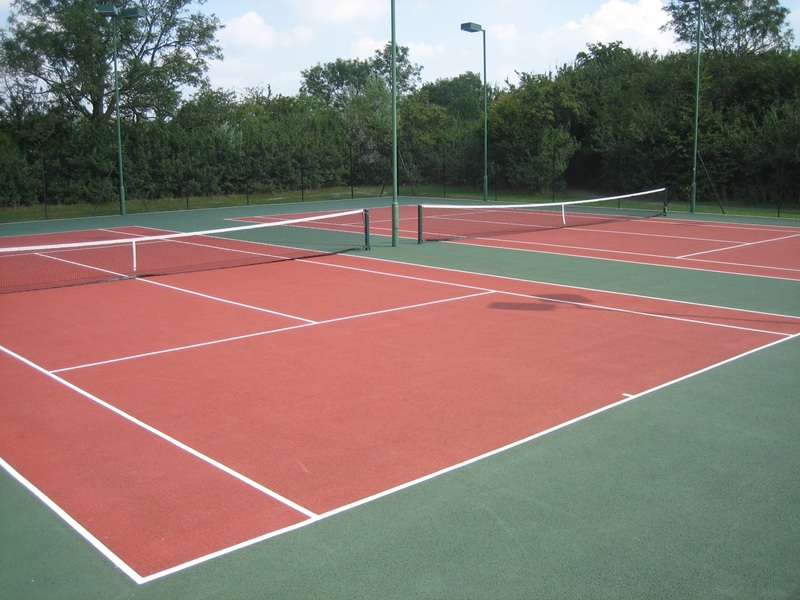 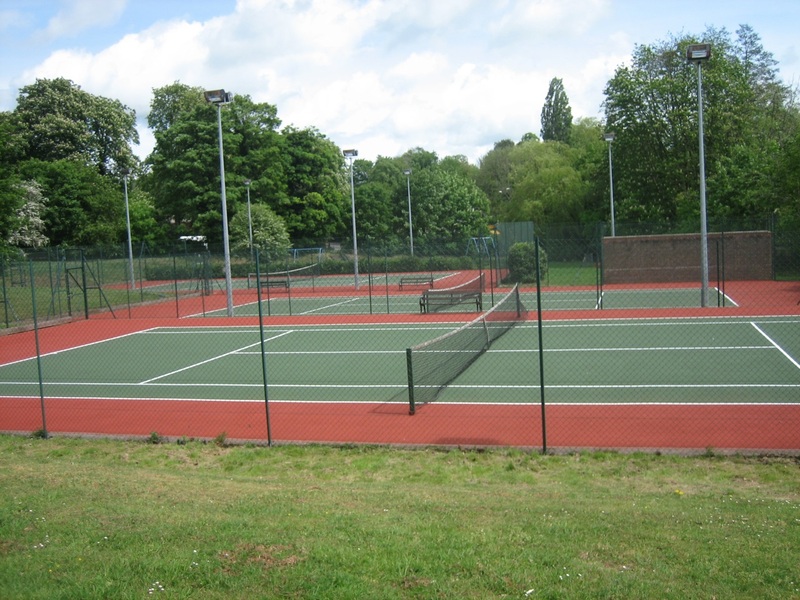 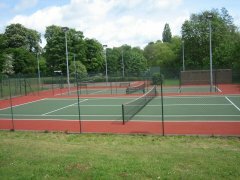 The Complete Tennis Court Service has been providing a high quality and professional service to our clients for over 10 years, with many of our personnel having been employed within the sports court and multi-use games area industry for over 25 years. 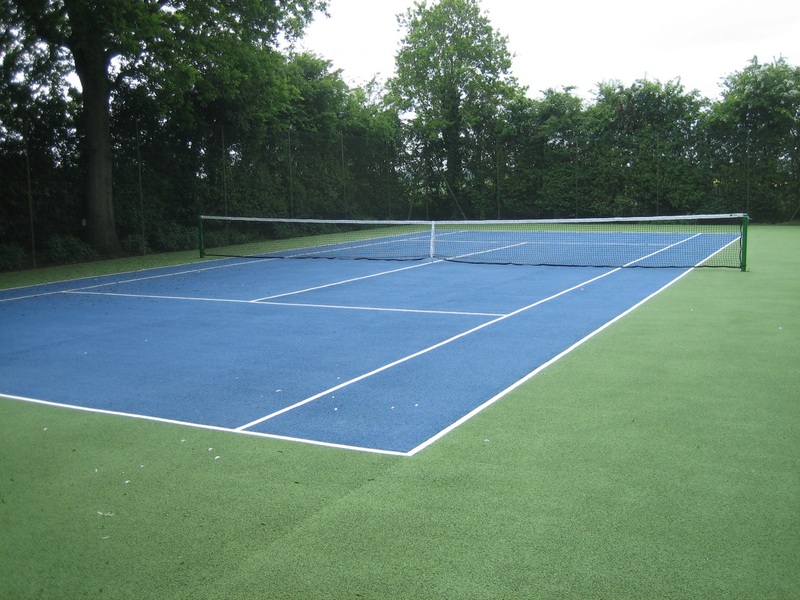 We offer a range of services, all carried out to the highest standard and customer satisfaction is our priority! 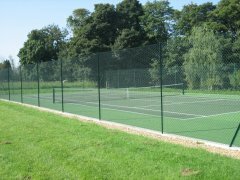 We provide our services to a range of clients and our database retains a very significant number of repeat clients and referrals. 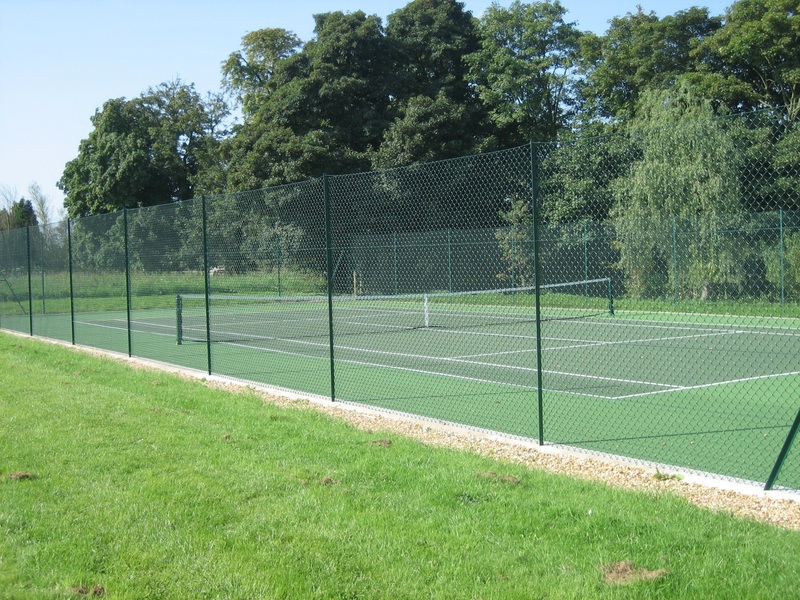 We will always undertake a FREE site appraisal in order to fully understand the requirements of prospective clients and will provide a detailed quotation tailored to suit their budget and timescale.